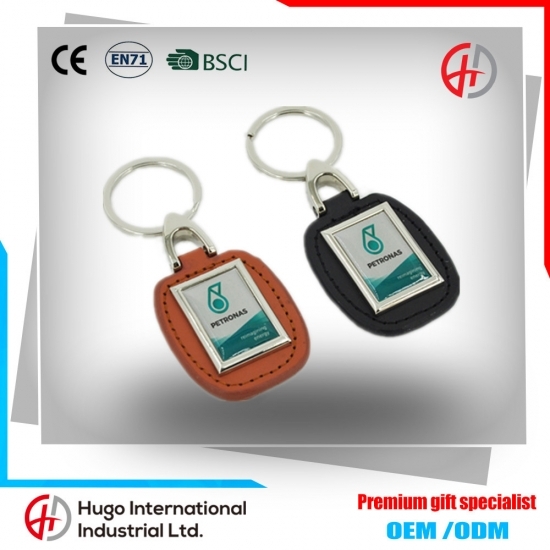 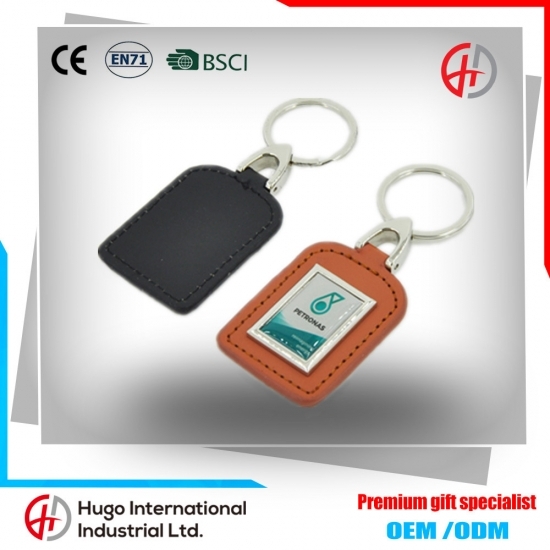 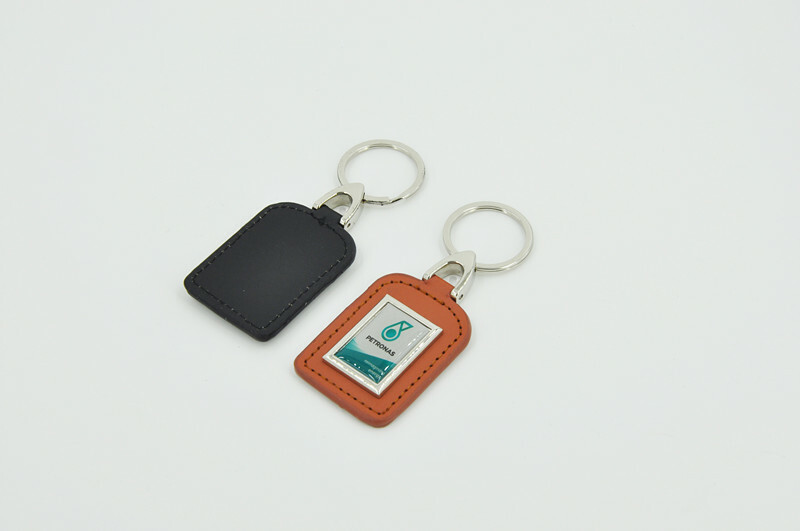 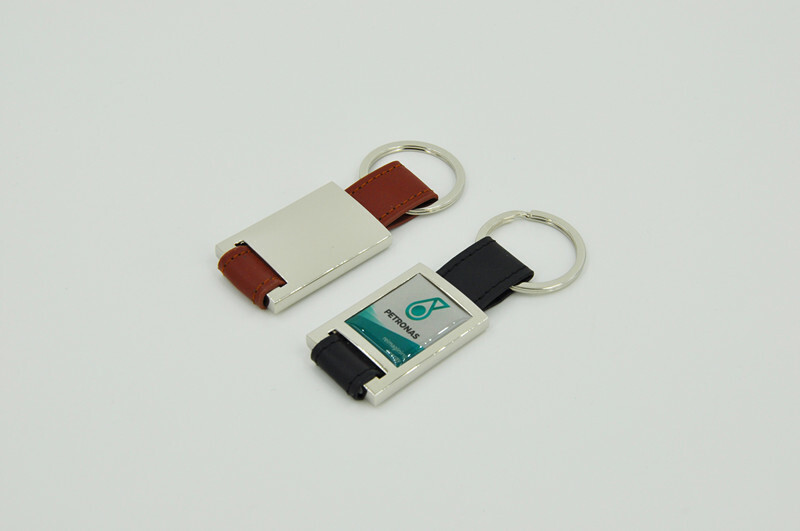 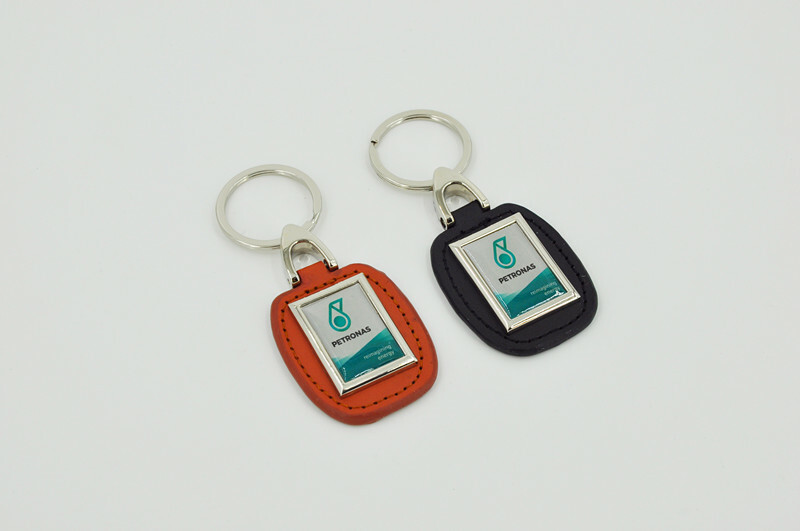 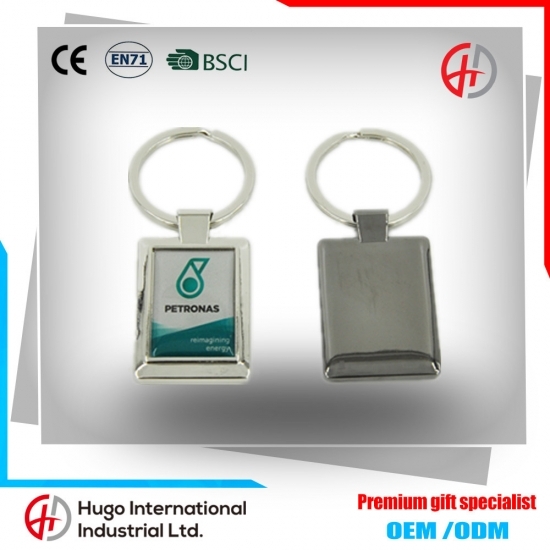 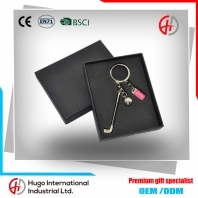 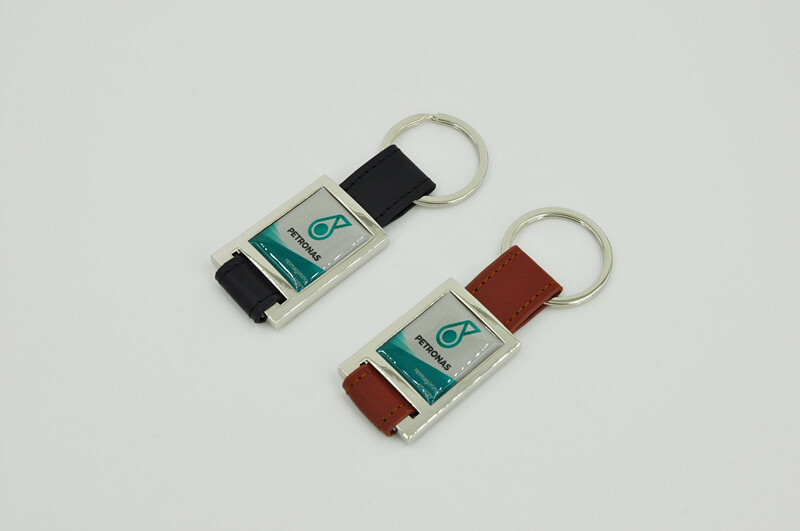 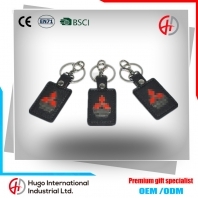 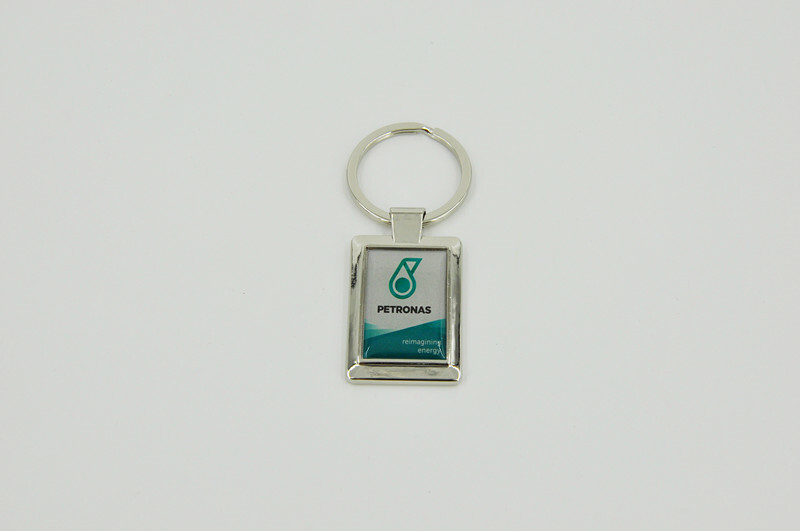 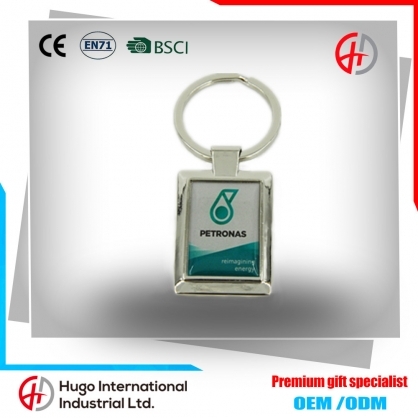 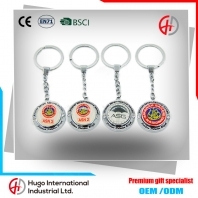 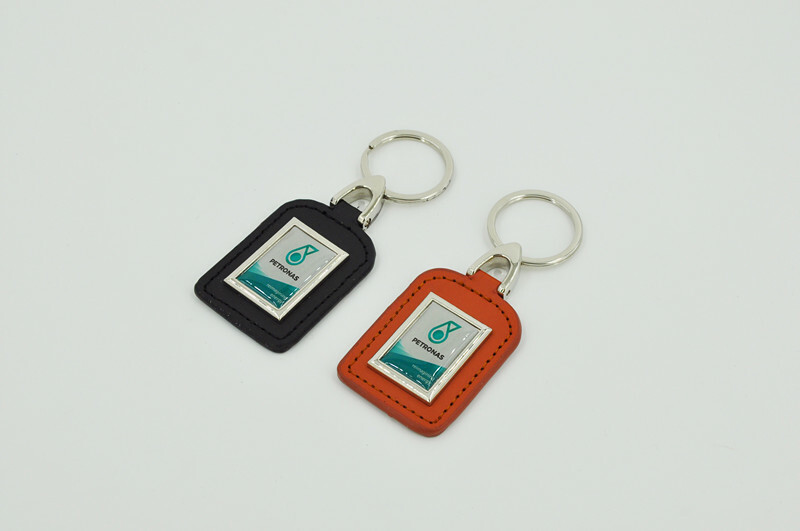 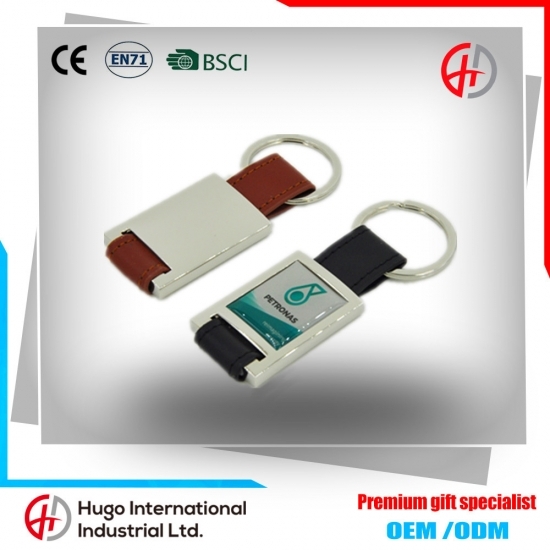 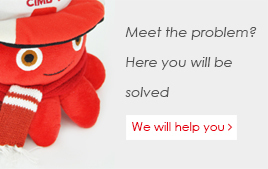 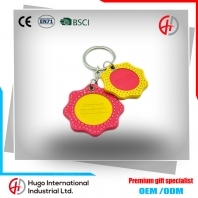 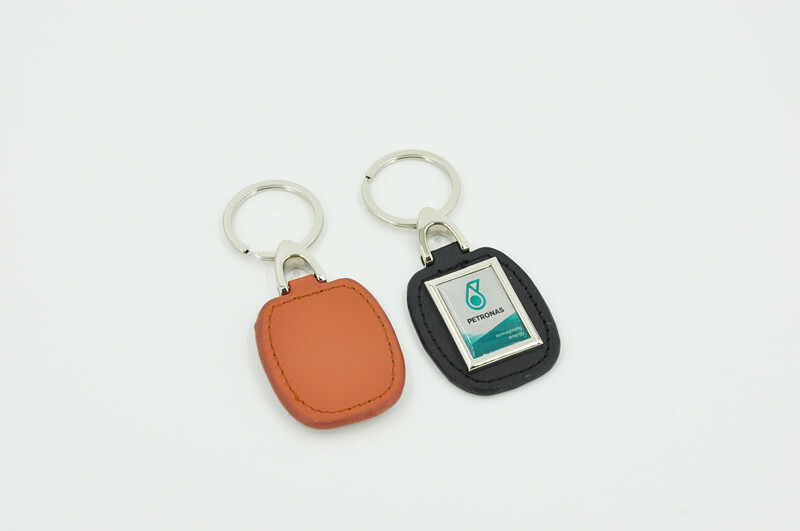 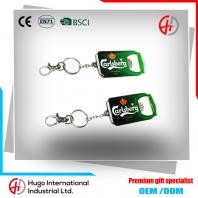 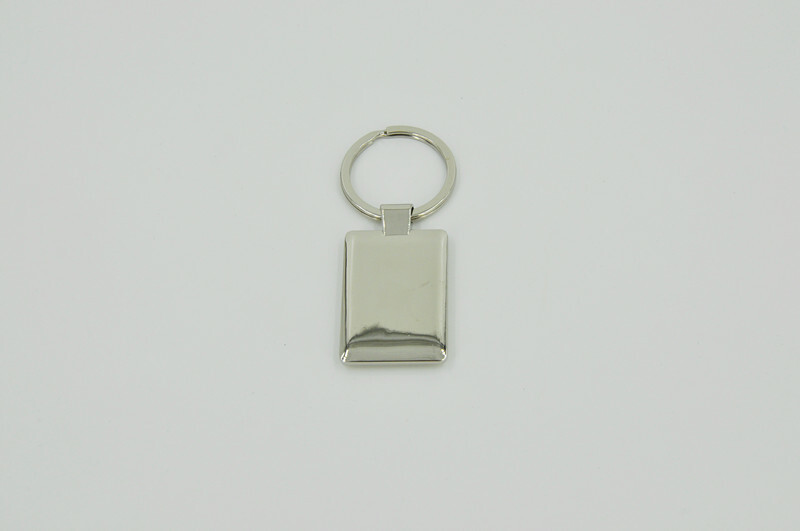 Keyring (keychain) is a very good business gifts, usually printed on the company's logo or other information in it. 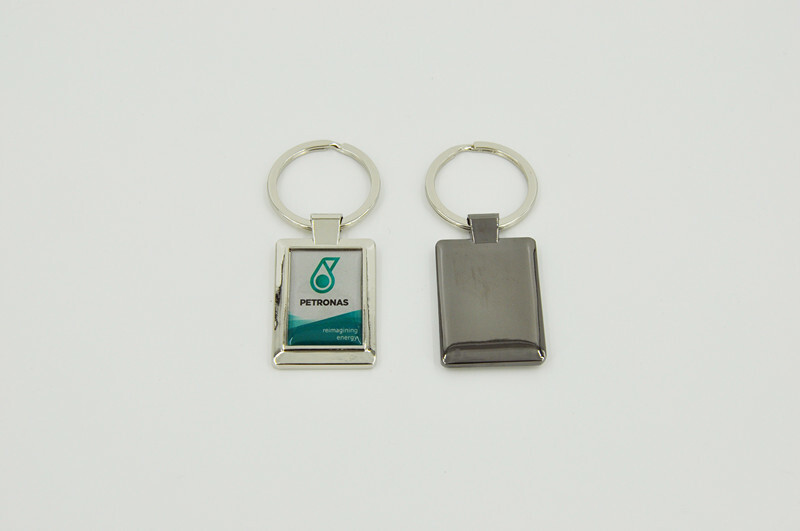 Keyring (keychain) is also one of the gifts of promotional activities, economic and practical, and can establish a good corporate image. 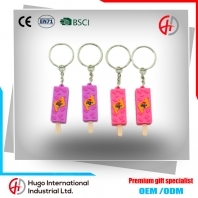 Process：Stamping, photo etching, print, die casting, injection molding, etc.